* USB connection in center console enables stored audio files to play through the audio system and battery charging for some handheld devices. * Revised parking brake releaseFor 2010, the Cadillac Escalade's 6.2L V-8 engine is equipped with fuel-saving Active Fuel Management technology, which automatically shuts off four cylinders in certain low-load driving conditions. 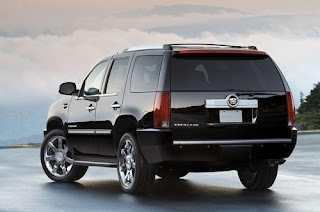 Other changes include side thorax air bags added to the front outboard seats and a revised inner door design for enhanced side-impact protection. 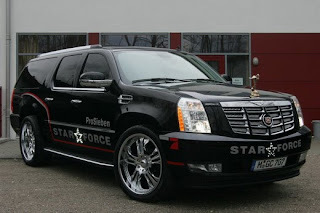 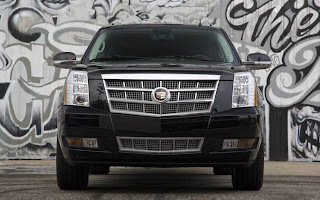 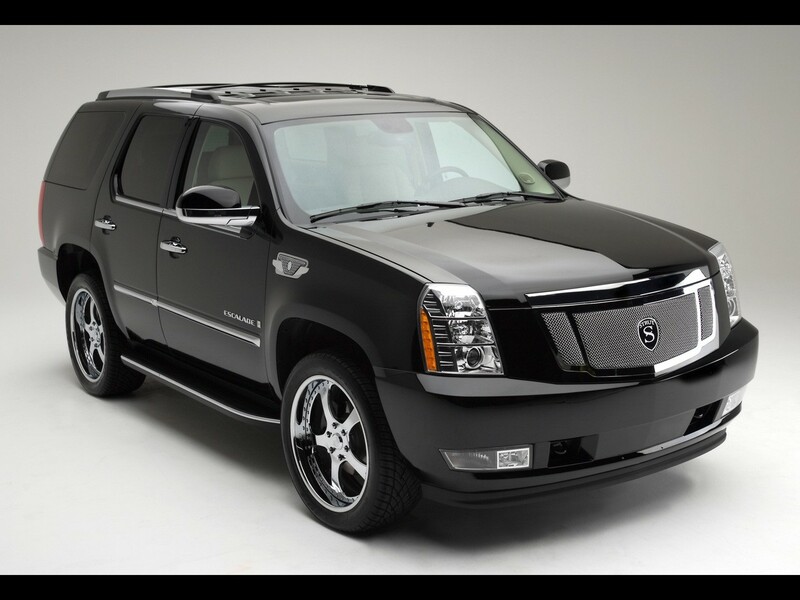 Cadillac Escalade Platinum is the fullest expression of the brand’s dramatic design, luxury and technology. 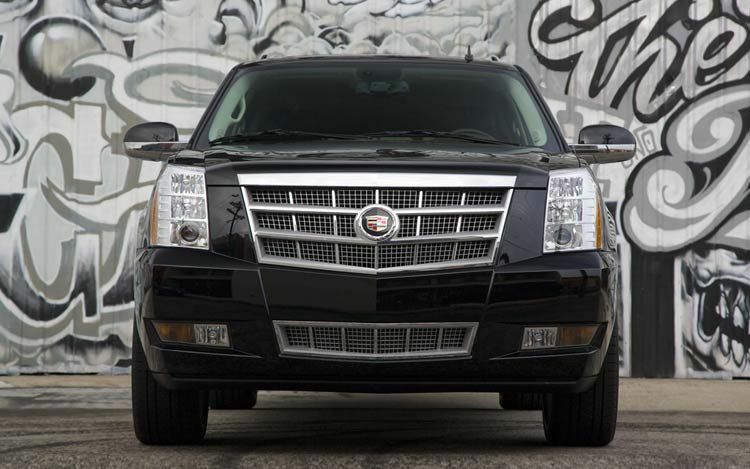 It returns for 2010 with distinctive features, such as segment-first LED headlamps and exclusive interior appointments. 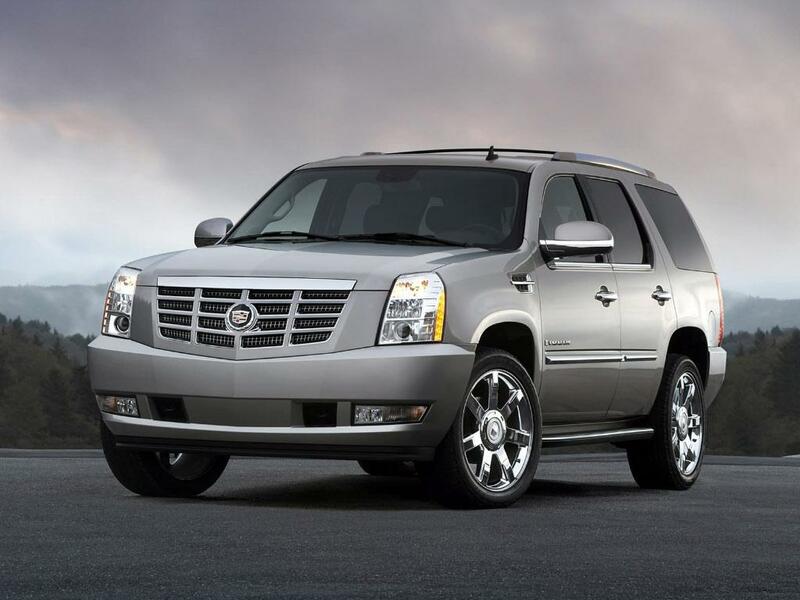 The Platinum is the most luxurious model in the Cadillac Escalade lineup and one of the most technically advanced SUVs on the market.